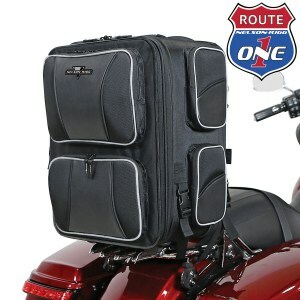 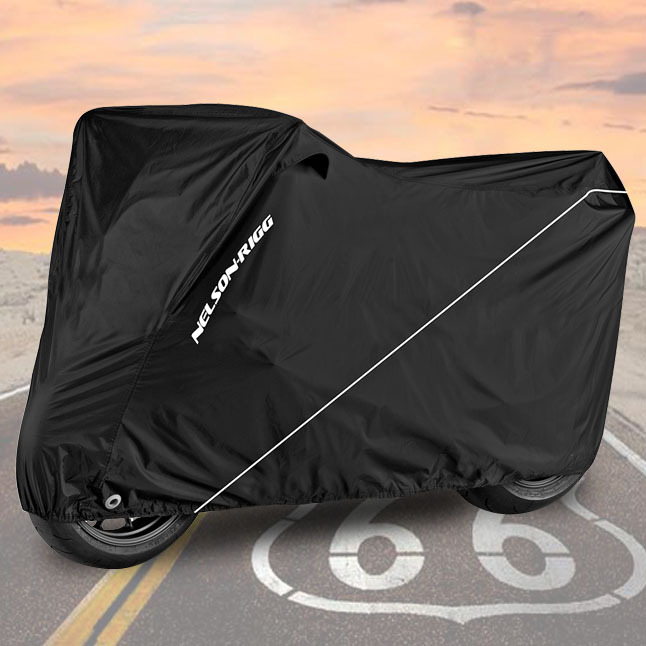 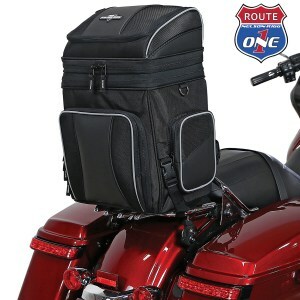 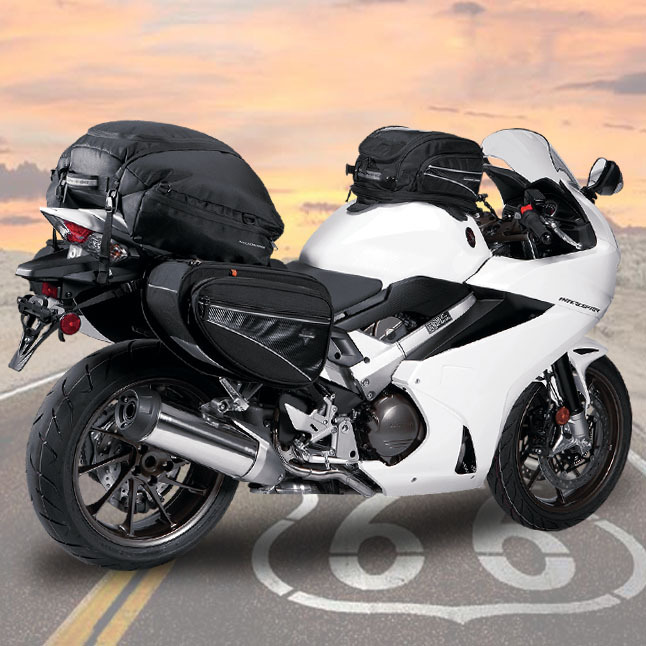 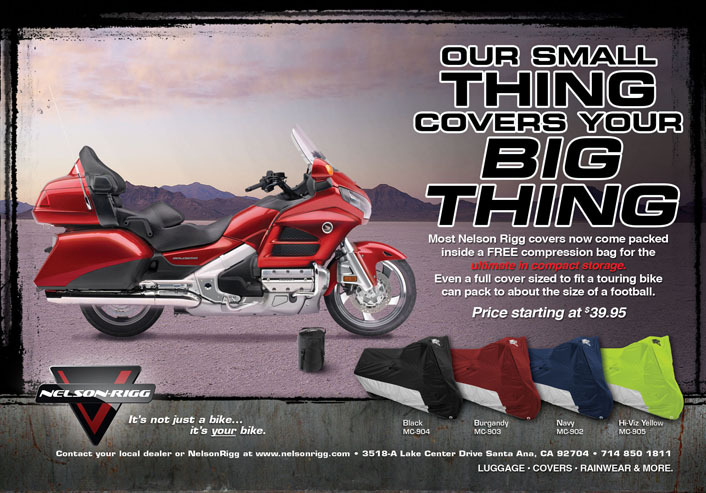 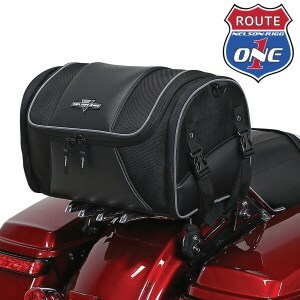 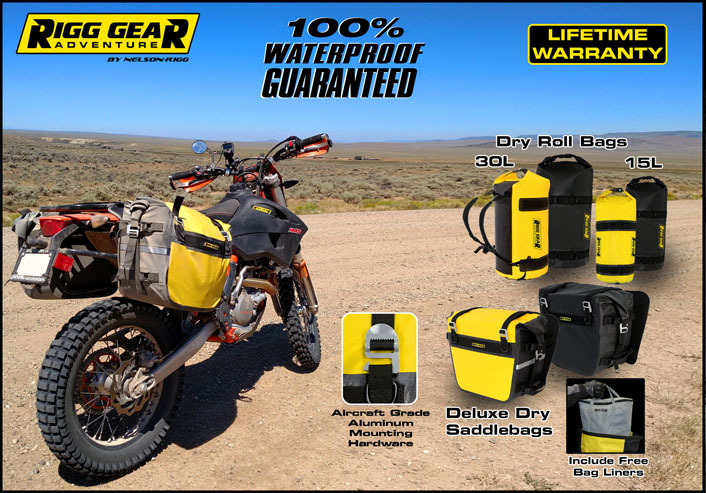 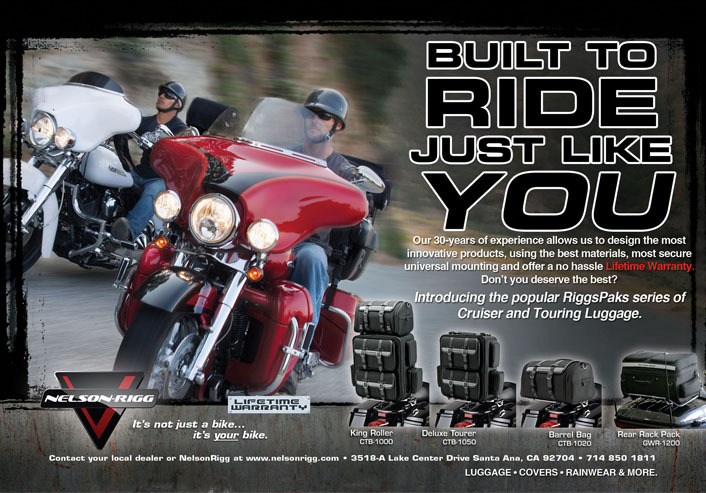 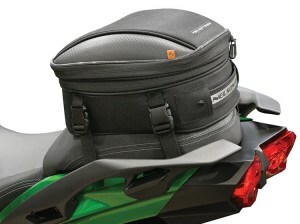 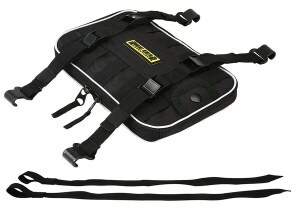 Street or Dirt, our motorcycle luggage will protect your gear no matter where you ride it. 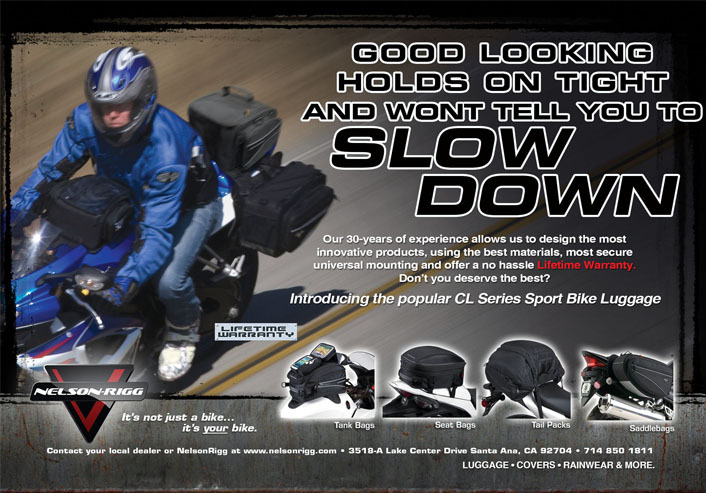 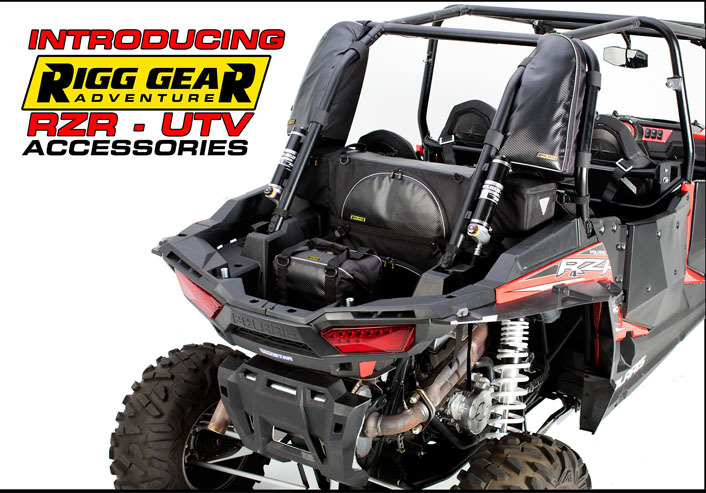 Motorcycle overs for all models and sizes. 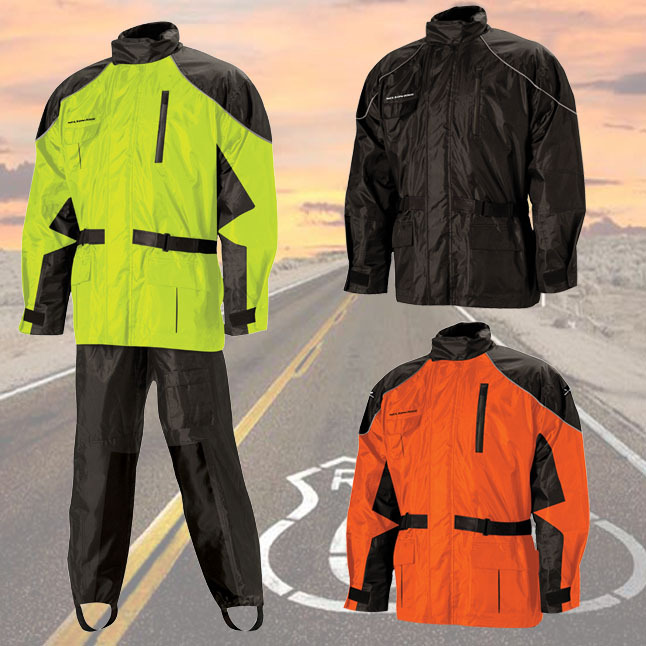 We have a styles for your specific needs and budget. 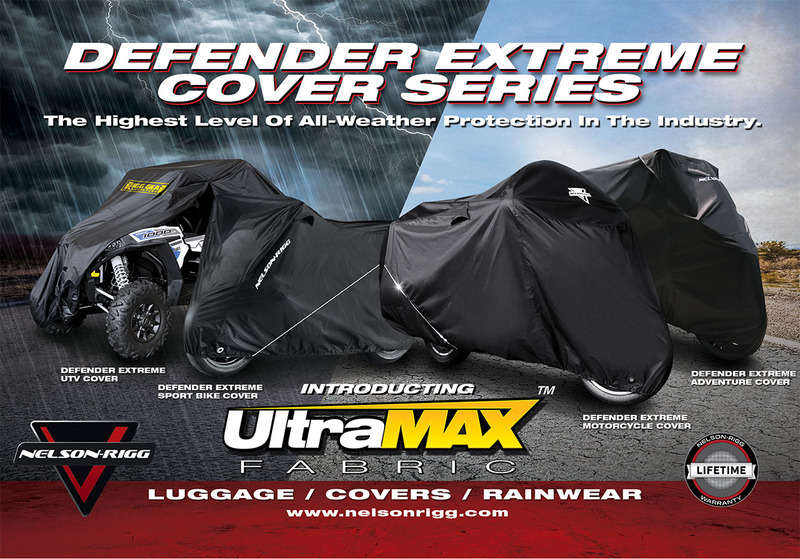 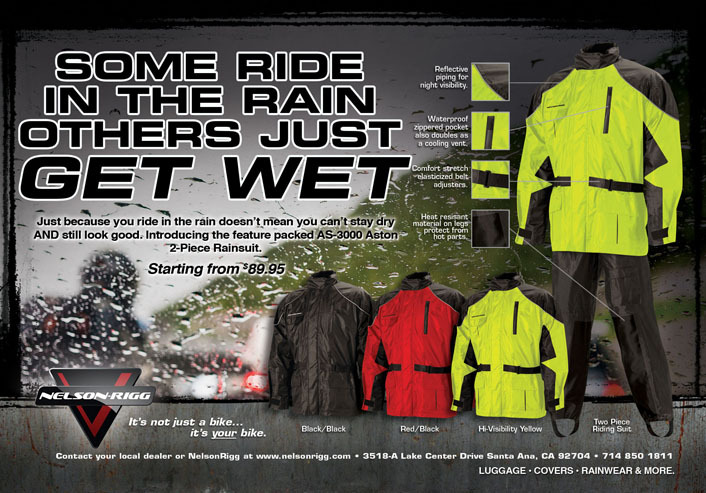 Keeping you dry when you need it most is our 100% waterproof motorcycle rainwear.